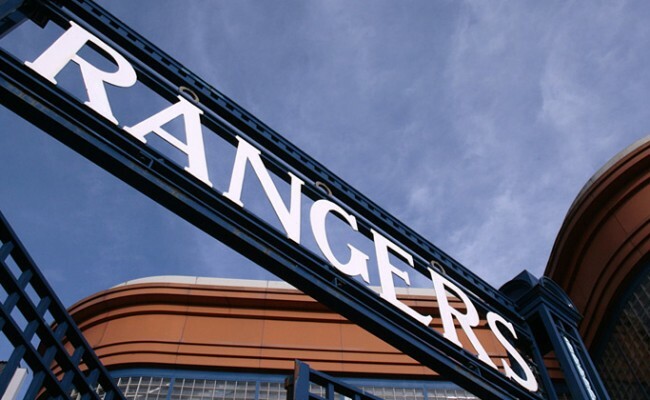 The three year agreement will see coaches from Rangers travel to Ontario to host sessions with both the club’s players and their own coaches. 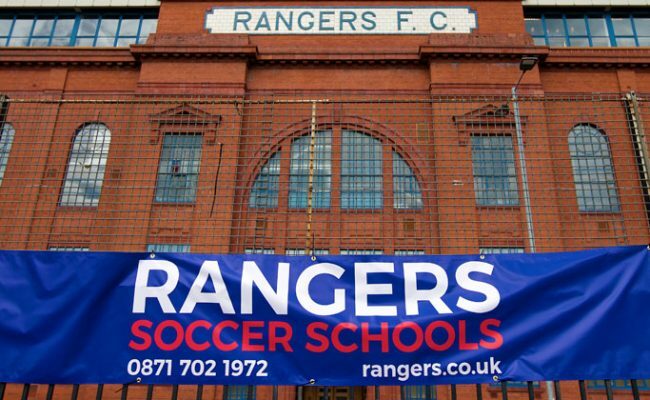 Stuart Mackie from RED Academy of Soccer commented: “It is a dream come true for RED Academy of Soccer to partner with one of the biggest clubs in Europe. 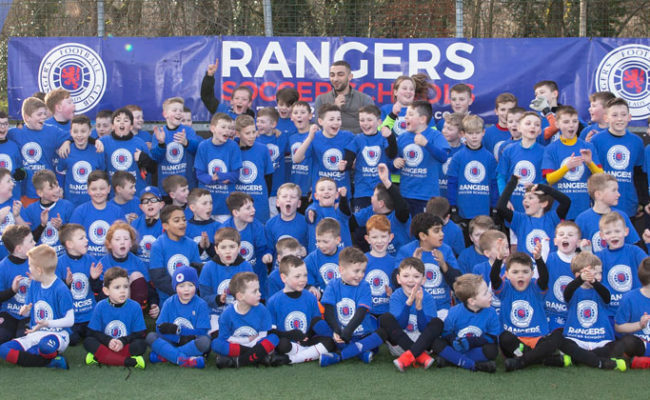 “We are honoured, and extremely privileged for the opportunity to work with the Glasgow Rangers technical staff and we look forward to hosting a Glasgow Rangers Soccer School camp in August. “We are committed to providing the best experience and training environment for our athletes and membership. We are serious about player/coach development and the growth of the game of soccer in Canada. 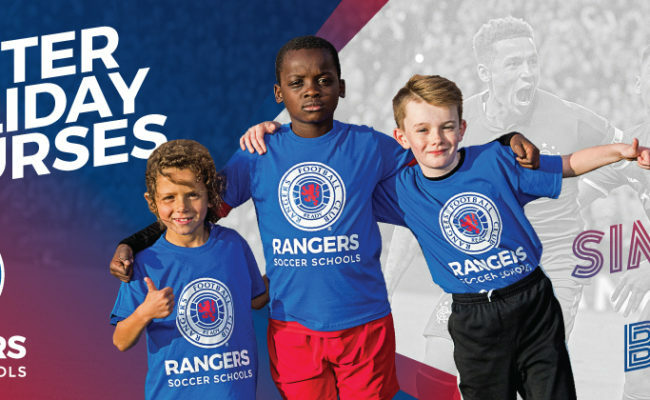 Meanwhile, Gary Crooks, Gers’ International Soccer Schools Executive added: “We are excited to begin working with both Stuart and Peter at the RED academy. 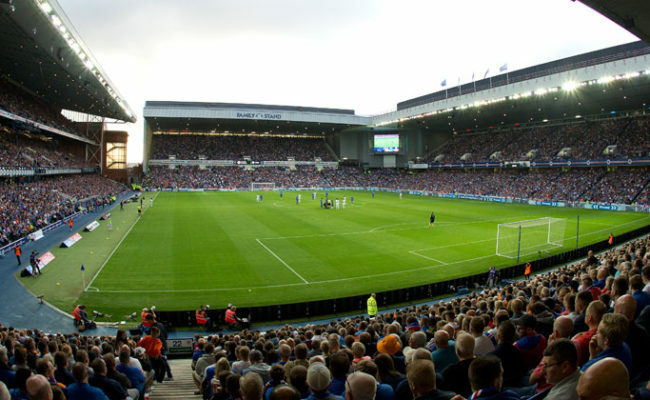 Throughout our discussions it was clear to see their passion for the football club.